Game on! With NaraTech’s Alien PC Case. 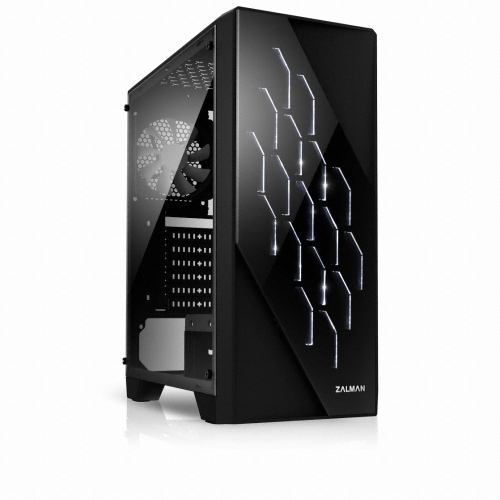 Cool Design, Cool gaming, Cooooool PC !! !